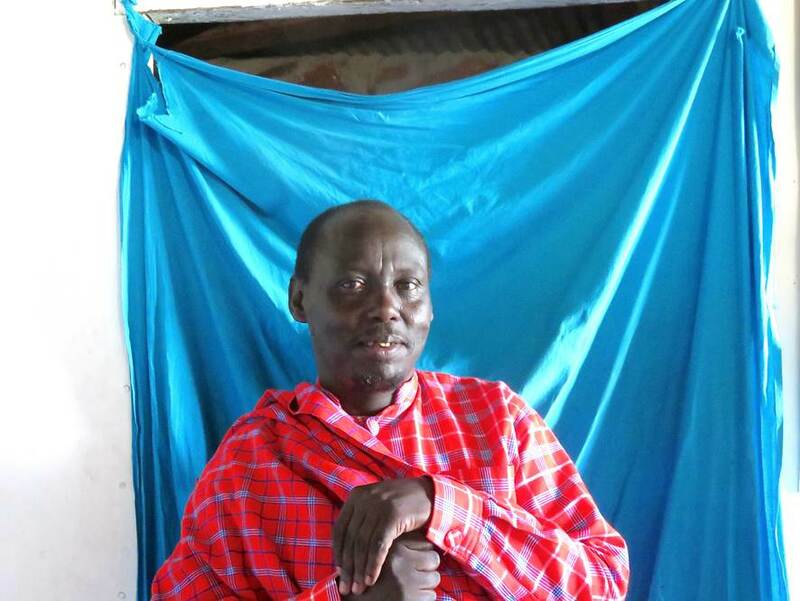 I am Maasai and the headmaster of Emanyata Secondary School in Ngorongoro District, which is located 5km from the Serengeti National Park gate in the heart of Maasailand. 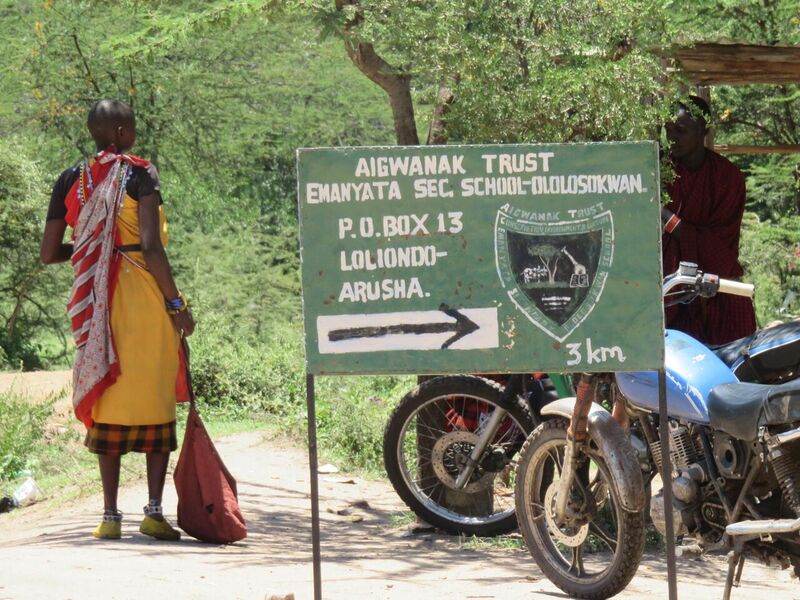 We are in the village of Ololosokwan, in one of the poorest and most remote areas of Tanzania. I have written this blog because I would like you to know more about our unique and isolated school. I believe that Emanyata is truly special because we are owned by traditional community leaders known as aigwanak and are devoted to the needs of Maasai and other pastoralist girls and boys. At Emanyata we offer both formal and informal education; we teach the usual academic subjects but also promote indigenous knowledge. Our school motto is ‘Education for Self-Reliance’. When Emanyata was built in 1992 (thanks to the efforts of the first Maasai MP for Ngorongoro), it was the first secondary school in the district. However, back in 1992 Maasai elders would actively discourage boys and girls from going to school. The problem is this change in attitude towards education only involves boys. Maasai society is one of the most patriarchal in the world and most parents still believe that there is no point spending money on educating girls who they will marry off at the age of 12 or 13 in exchange for a dowry. At Emanyata we’re seeking to address the issue by giving girls access to an education. The girls we select are academically strong but financially weak. They are at high risk of forced marriage and early pregnancy at home so Emanyata is a rescue centre for them. We have 224 students here – 172 of them are girls – and they all live at the school so they can study in safety. At Emanyata lessons are taught in circular classrooms, which resemble Maasai roundhouses. The timetable includes physics, chemistry, biology, mathematics, history, geography, Swahili, civics and English. Academically we are doing very well. We are the best school in the district in terms of exam performance. In Tanzania as a whole, we have moved up to 168th position out of 2,097 schools nationally. I think this is impressive, especially given that the illiteracy rate in Ngorongoro District is estimated to be 75 per cent. Our academic success is down to hard work; we have monthly tests so the girls get used to exam fever and they also do three hours of homework every evening. In addition, we offer an intensive Pre-Form 1 English course to those starting here. In Tanzania, children speak their tribal language at home, speak Swahili in primary school and then have to cope with lessons taught in English in secondary school. All too often students drop out because they lack the necessary language skills. Tanzania has the lowest rate of transition from primary to secondary school in the world. Only about a third of children go on to secondary school and they are mostly boys. Our Pre-Form 1 class is helping to increase the number of students, particularly girls, in secondary education. 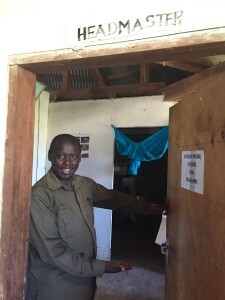 Education at Emanyata is about more than academic success, however. At Emanyata we encourage students to value their Maasai cultural heritage and we teach pastoralism and agricultural science. We have a shamba (farm) where students learn about livestock keeping (animal husbandry is very important to the Maasai) and about crop production. 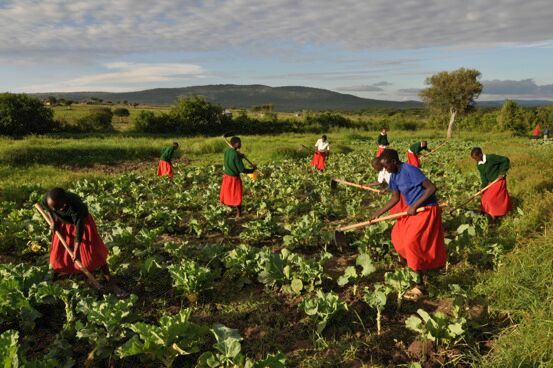 Students spend an hour or two in the afternoons doing manual work on the shamba. They grow their own food – I am proud to say we are the only school in the district where students eat porridge made with milk for breakfast. They also look after the livestock, poultry and beehives – this helps to improve the school’s food security. At Emanyata we also care about increasing the self-worth of Maasai girls. In Maasai culture, girls are treated as second-class citizens and they have no confidence or knowledge of their human rights. So we have established a girls’ club where female students can discuss the challenges they face and where they can also learn about their rights, reproductive health, HIV/AIDS, the importance of personal hygiene and so on. I am extremely proud that Emanyata is able to provide both academic and pastoralist education. Our school is not just a stepping-stone to tertiary education. Not all students will be able to go on and become doctors and teachers. Many will go back to their villages. But my expectation is that at Emanyata they will have learned how, for example, to better exploit the natural environment without destroying it. The knowledge they gain here will equip them to help their communities face economic, political and social change. The future of Tanzania lies in these young people’s hands. My role as headmaster is to help prepare and shape these hands. Of course there are many challenges we face. Currently we have 10 teaching staff (three of them are women). But to retain teachers in this remote area, we need to offer good salaries and accommodation. In addition, we need to improve our solar energy so students find it easier to study at night and so that teachers can print the monthly tests. We need to start computing classes and find money for laptops as well. We are working hard to become self-sustainable. That’s why we installed the beehives – we’re hoping that we can make an income from honey. However, as I said earlier, we are a private community-owned school. We are managed by the Pastoral Women’s Council (PWC), who promote justice for Maasai women and children. They go out into the community and talk with the Maasai about issues such as land rights, female genital mutilation and education – they encourage village girls to sit the Emanyata entrance exam. I am grateful that African Initiatives supports the PWC, as we receive no funding from the government. In 2013 Emanyata was selected by African Initiatives and the PWC to benefit from a project, part-funded by Comic Relief, called Improving Pastoralist Girls’ Educational Aspirations and Attainment. Through African Initiatives we also receive funding from other UK donors. This helps to finance new initiatives such as our bee-keeping project and also gives longer-term commitment in the form of a sponsorship programme. But I would like to be able to reach out and save more girls who are desperate for an education. I would like to sincerely ask you to consider giving us some additional support. This academic year we were unable to take on any new students as we did not have enough money – it costs £390 a year for us to sponsor a girl at Emanyata. If you could make a donation to African Initiatives, your support will be highly appreciated. Finally, I would like to finish this blog by saying that if you are on holiday in the Serengeti in the future, you are more than welcome to come and see us. As we say in Kiswahili, Karibu! Welcome! To enable African Initiatives to give more girls an education, please donate here.